Ugadi is celebrated as the New Year by the people of Andhra Pradesh, Karnataka and Telangana. 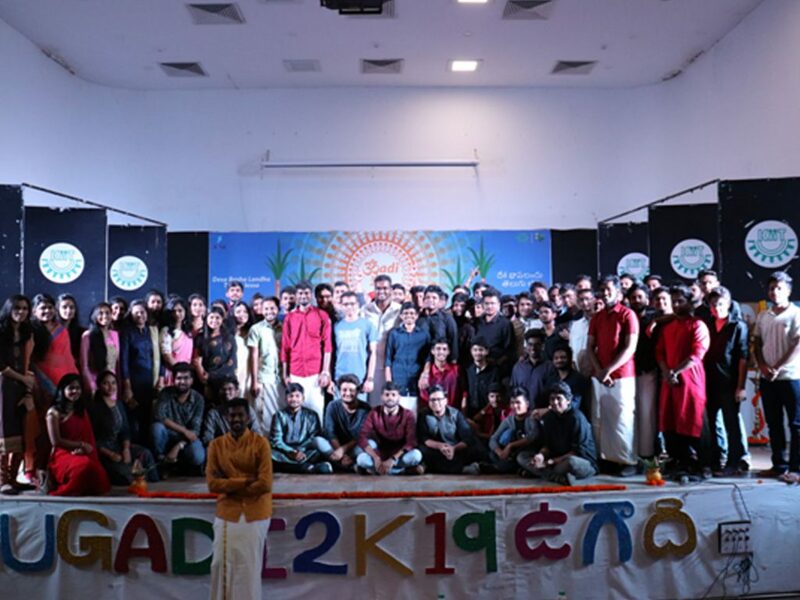 This was celebrated on 7th April, 2019 by the South Indian Students. 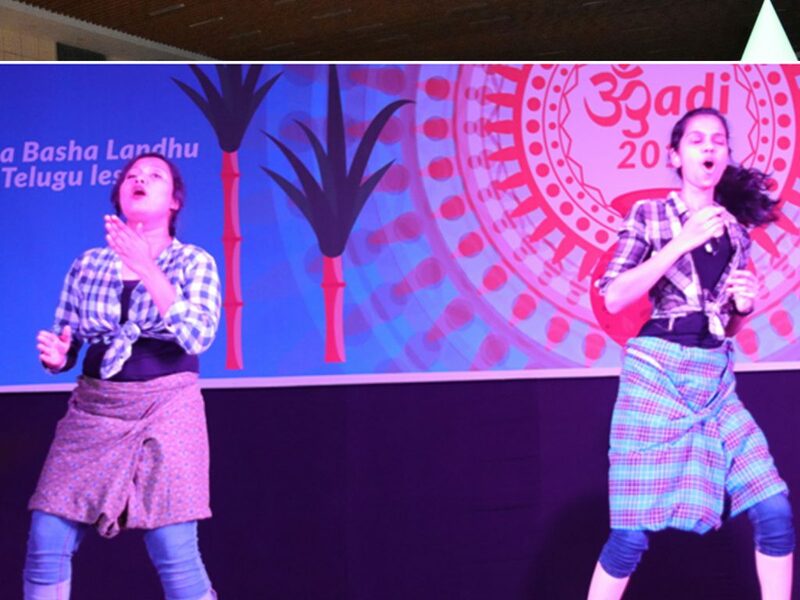 Around 180 students were a part of this celebration including Staffs of KIIT. The Inaugural Ceremony was graced by Dr Shyam Sundar Behura, Deputy Director Students Services and Prof. P. Chandrasekhar, Faculty Coordinator. 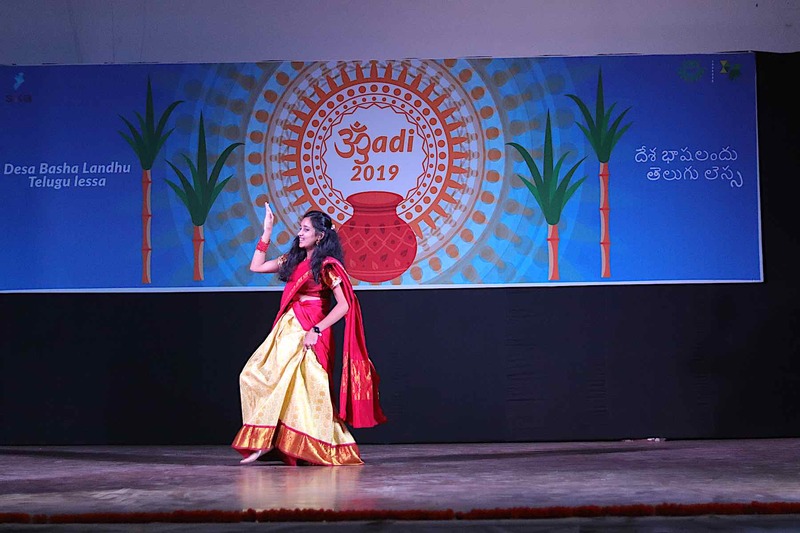 Students enjoyed the cultural performances followed by lunch which included Ugadi Pachadi, lemon rice, tindora fry, rice, sambar, rasam & curd.